 Velocitor Ltd is a company specialized in the production and promotion of cycling events. The company was founded in 2008. Velocitor Ltd organizes the annual Tour de Helsinki cycling race. Velocitor Ltd. is: Tuomas Pernu, Olli Heikurinen, Tuomas Turunen.